RFE Broadband VCO’s were designed to meet the challenges of today’s Military, Industrial, and Communication system applications. The hybrid design’s unique advantage is its ability to offer any possible frequency output from 800 MHz to 20 GHz with only small changes. This ease of reconfiguration allows great control of parameters such as modulation sensitivity, post tuning drift, and power variation. Buffered output and hermetic seal are standard. Available configurations for Broadband VCOs. 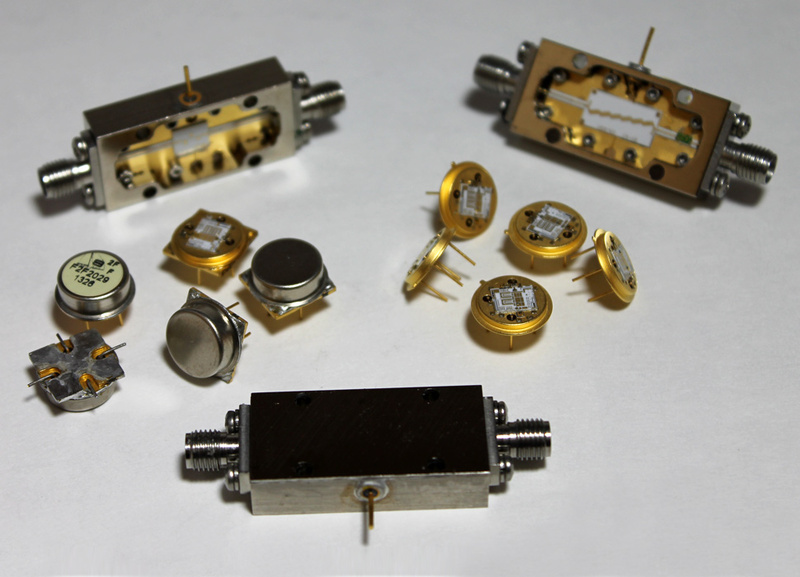 Available configurations for Low Noise VCOs. Specifications and Ratings for RFE-2017800-X.